In the course of the last year, we have heard a lot from Meghan Markle’s relatives, but the most vocal ones turned out to be her estranged half-sister and father. Samantha has done several interviews criticizing and slamming the American beauty for her actions. She even once arrived in London in an effort to reconcile with the former actress, but her mission hasn’t been successful. READ ALSO: Samantha Markle Suddenly Changes Her Tone Speaking About Meghan. What Is It? Some Hidden Twist? 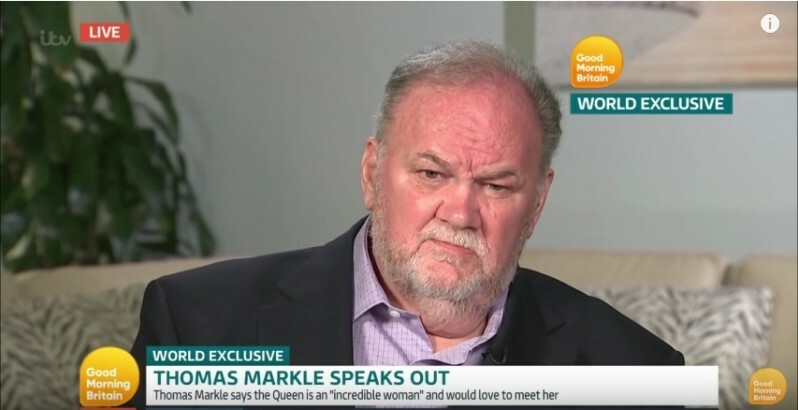 In his turn, Thomas Markle staged paparazzi photos and made some really unpleasant comments about the royal family, even though Prince Harry urged him not to contact the press. 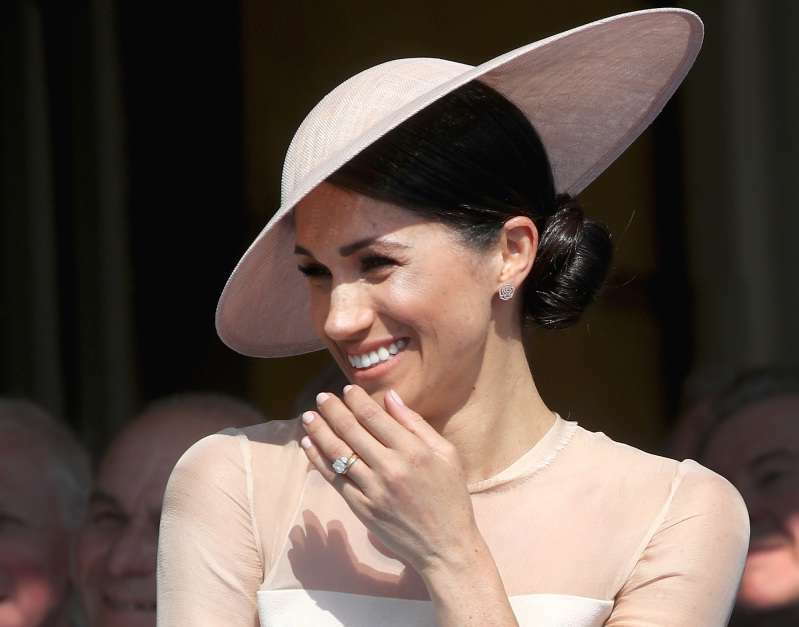 But while it looks like there’s no chance of Samantha and Thomas reconnecting with the Duchess of Sussex, at least, they are on friendly terms with each other. Had a fantastic birthday and Thanksgiving with my dad! Dad's are special! I love my dad more than anyone in the world! Are they planning to stop with criticism? Nobody knows for sure, but since Samantha is writing a tell-all book, The Diary Of Princess Pushy’s Sister, it’s hard to imagine Meghan’s sister holding off on throwing shady details about the Duchess. What are your thoughts on the upcoming book?